The synopsis and casting information for Doctor Who Series 10 episodes 1-3 has been released, some casting information has been omitted due to spoilers and will not be released until the episode has aired. "Two worlds collide when the Doctor meets Bill. A chance encounter with a girl with a star in her eye leads to a terrifying chase across time and space. Bill’s mind is opened to a Universe that is bigger and more exciting than she could possibly have imagined - but who is the Doctor, and what is his secret mission with Nardole on Earth?" 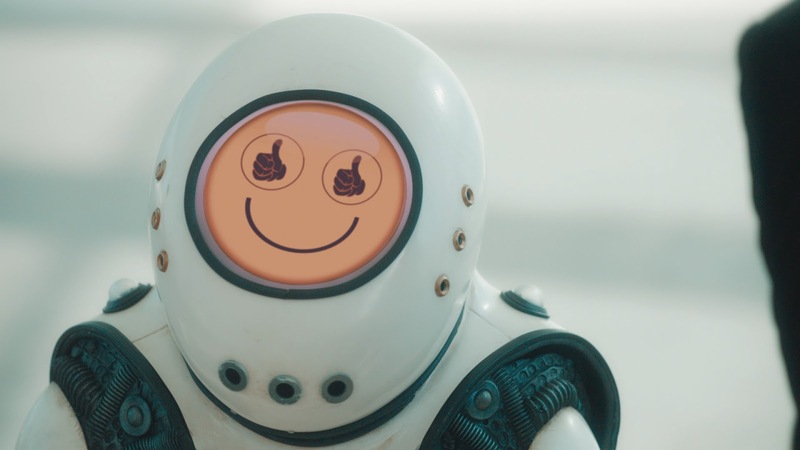 "The Doctor takes Bill to the colony world Gliese 581 D. It's a bright, sunny world, tended to by the tiny bird-like Vardies and their user interface - the Emojibots. There's just one thing missing: the colonists. 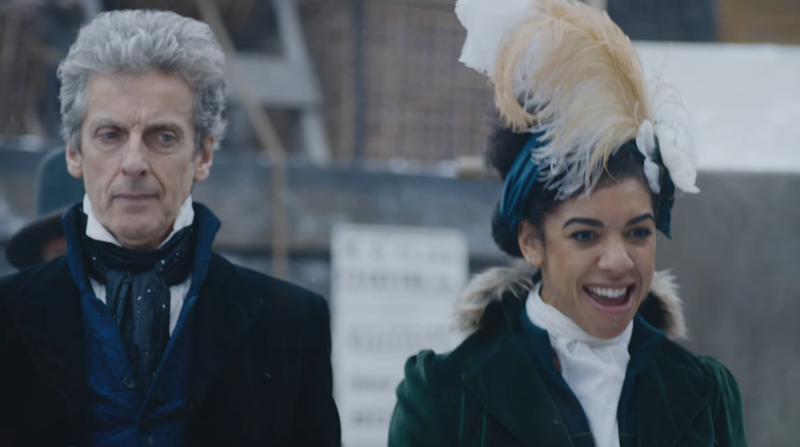 As the Doctor and Bill investigate, they discover that to keep smiling is their only hope of staying alive..."
"4 February 1814. London. The Doctor and Bill chill out at the last great frost fair on the frozen Thames, enjoying the carnival atmosphere and eating pies. But sinister lights are swarming beneath the ice, luring people to their doom in the black depths of the river - and as the Doctor gets on the case, a desperate band of local urchins could provide the clues he needs. Someone powerful and ruthless is plotting to attract as many people to the fair as possible... but why? And what lurks at the bottom of the Thames, waiting implacably for the first ominous cracks in the ice?"